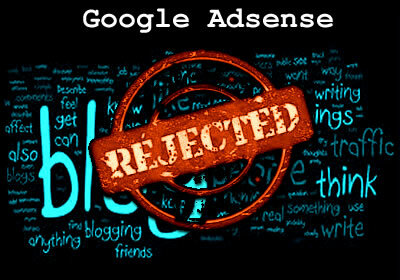 Many Blogger still have the same problem getting their Google Adsense Account Approved because of which they get trapped Into trick which tell them that they would get them their Google Adsense account approved within a day of two , let me tell you that they are totally fake no person can do that for you. 3.You are trying to put Adsense to Prono graphic blog/website. These are some things you have to keep In mind while make a blog and applying for adsense.